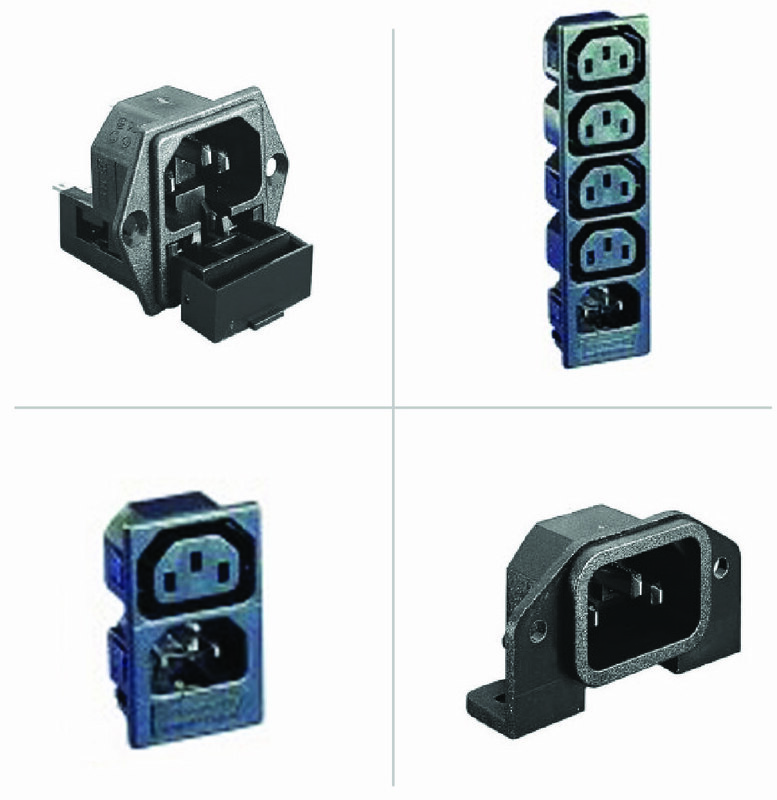 IEC Connectors or International Electrotechnical Commission connectors conform to EN 60320 specifications. 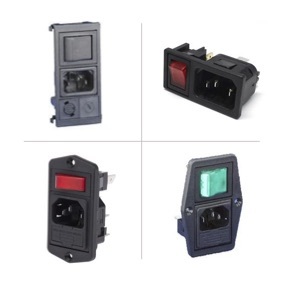 Bulgin offer a full range of mains rated inlets, outlets and connectors that meet the above specifications with UL, CSE and VDE approvals. 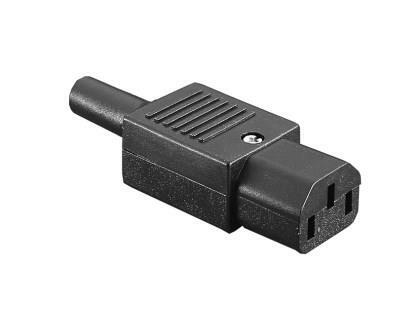 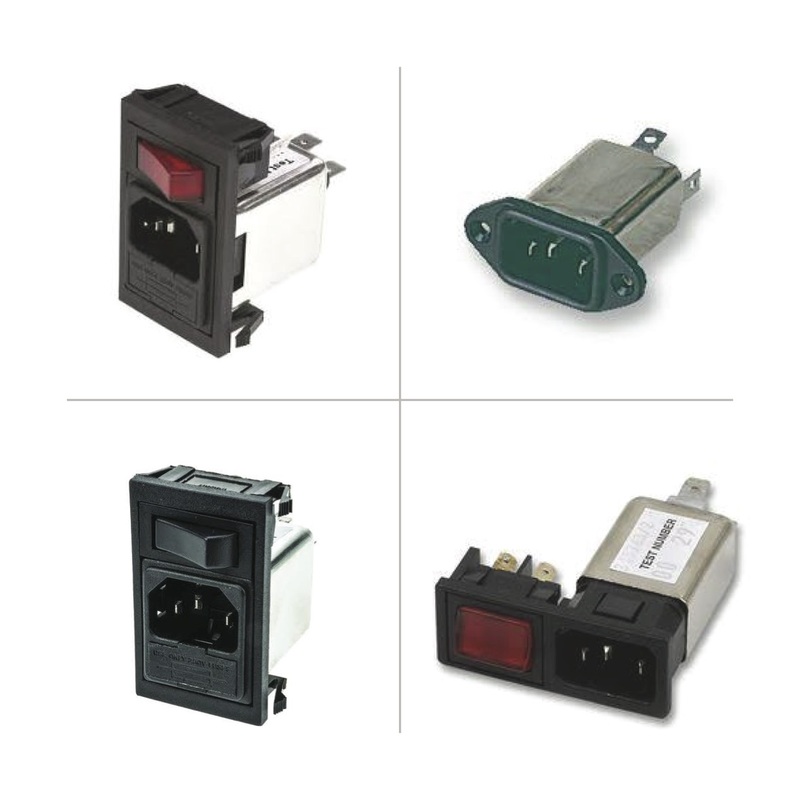 With electrical ratings up to 20A and 250V, our IEC connector range offers solutions to most mains powered equipment and cable applications. 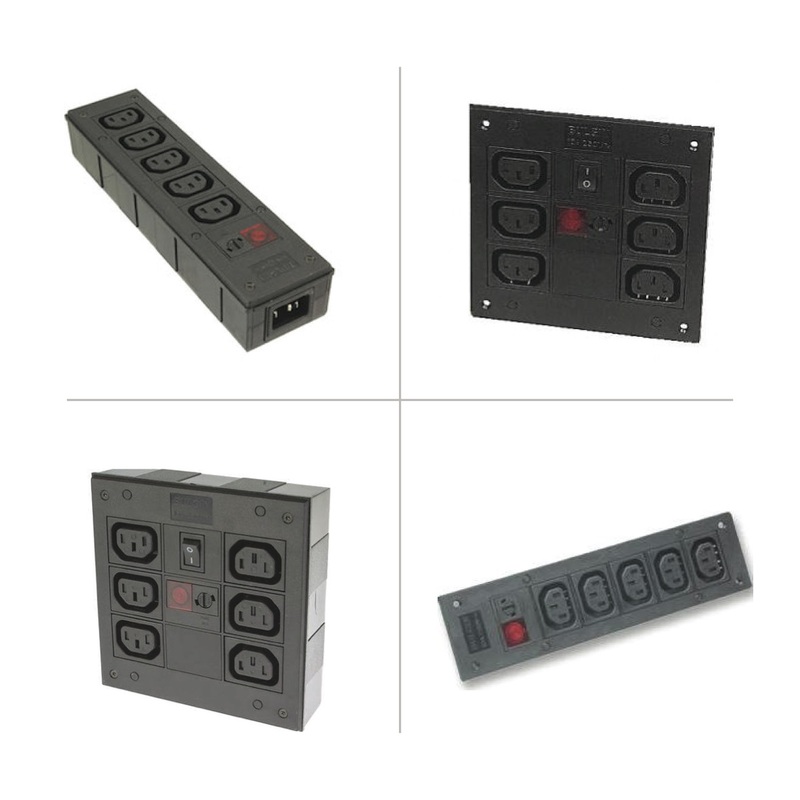 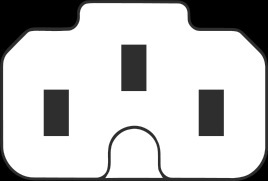 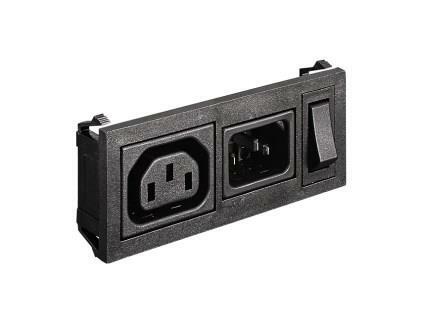 The connectors come with a combination of mounting options which include flange mounting, snap to panel and PCB mounting. 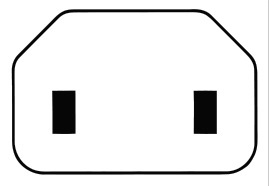 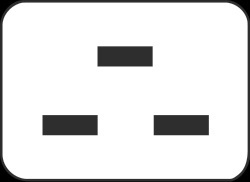 A number of termination options are also available with solder tabs, faston tabs, screw terminal and PC spill versions. 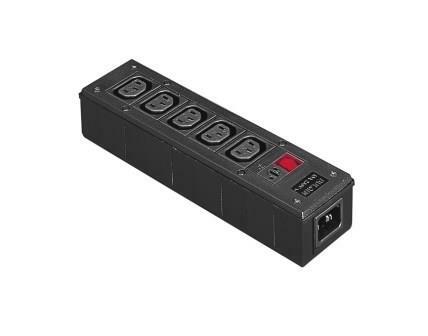 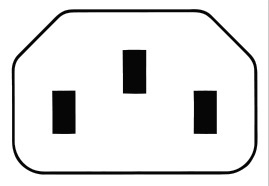 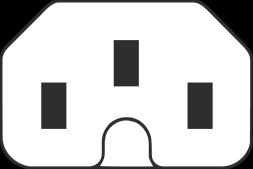 In addition to the IEC Connectors there are also IEC Distribution Units and Polysnap mains power modules and mains filters which are designed to reduce conducted mains borne EMI.